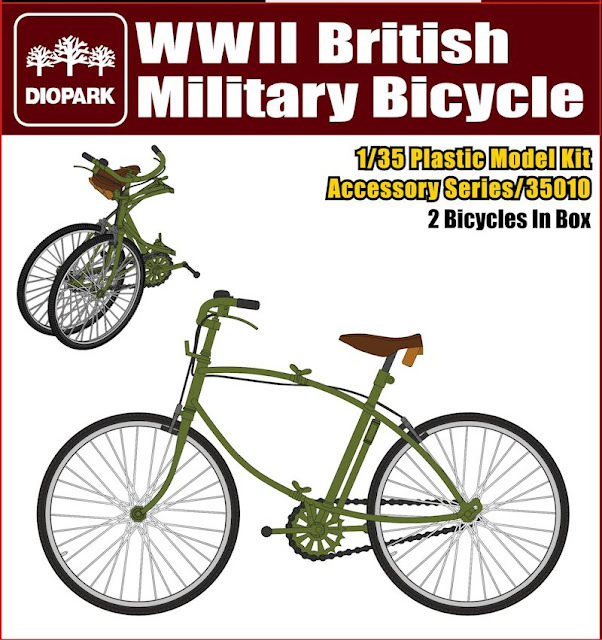 The use of pushbikes this century has been pretty prolific – their wide use in wartime has been turning on modellers recently with more pushies turning up in dioramas on modelling tables all round the world. 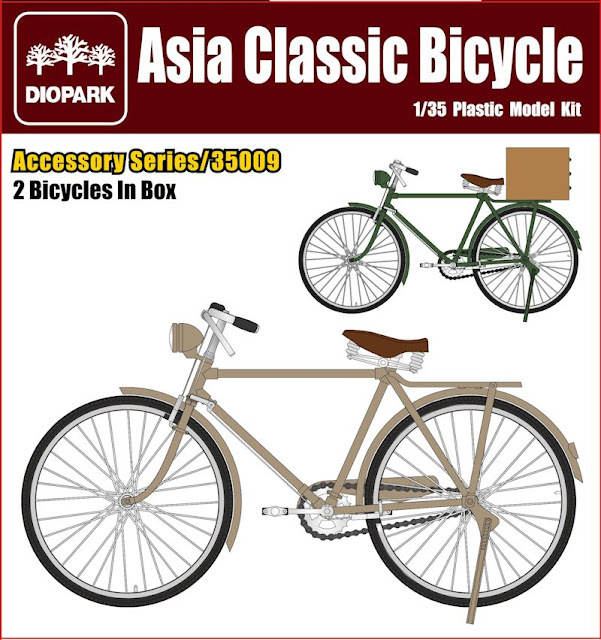 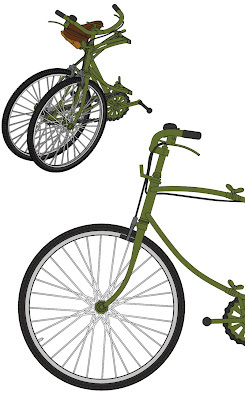 Chinese company Diopark now have two different bikes in injection moulded plastic for us.. 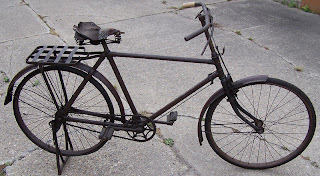 This could be many of the different types of bikes used in Asia but I think that it closely resembles the many bikes used by the Japanese during WWII. 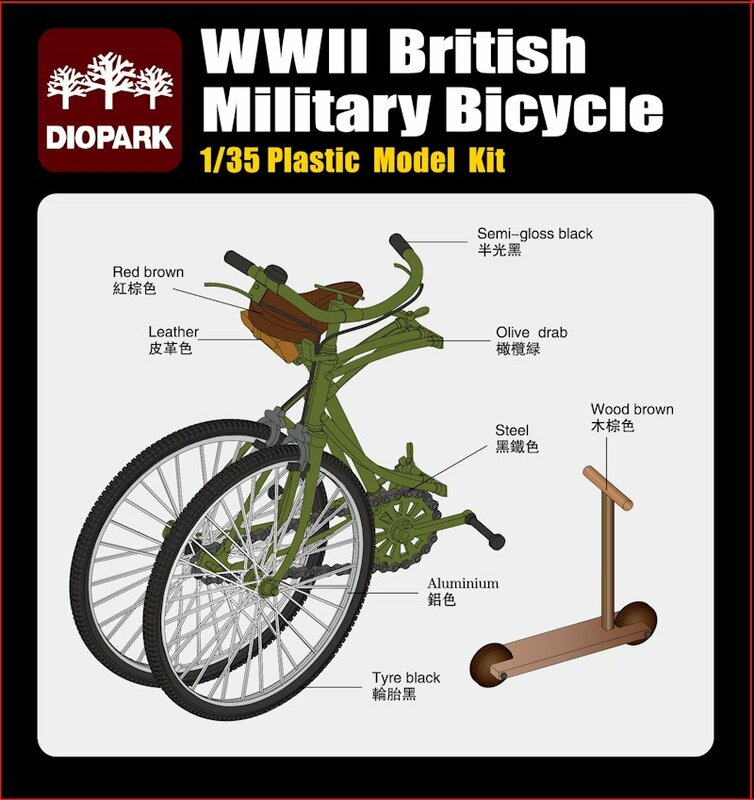 Japan employed some 50,000 bicycle troops in WWII and they were used extensively in their southern campaign through Malaya en route to capturing Singapore in 1941. 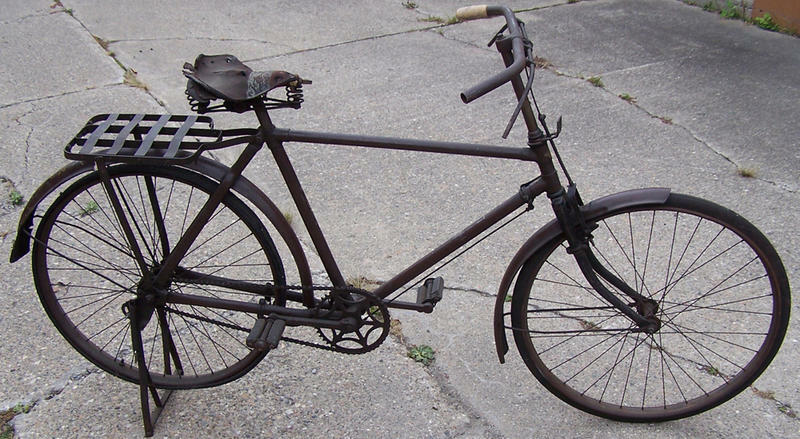 It was found that the large scale use of bicycles that were cheap and easy to make and allowed quiet and flexible transport of thousands of troops who were then able to surprise and confuse the defenders. 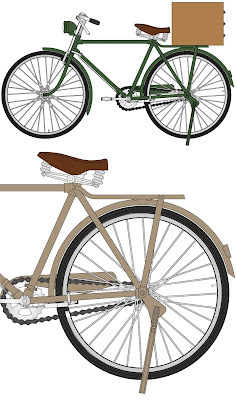 This kit comes with a large file type box for the rear cargo position and some advertising signs if you want to make this bike into a modern pushie. The paras would drop with these bikes attached to their chests – I wouldn’t want to land on my belly – it would be a stack from several hundred feet! 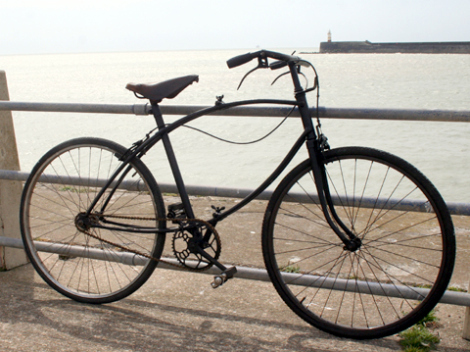 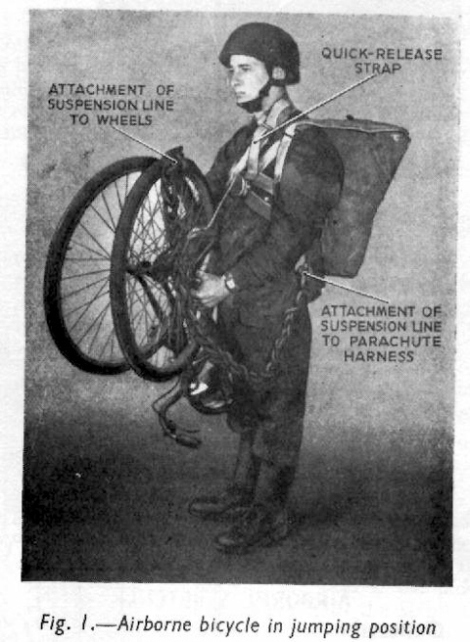 This looks like it is replicating the BSA Airborne Folding bike that got the Paratroops across the miles that sometimes they needed to travel when the drop zones were far from their target or a quick speed overground was needed. You also get two bikes in the one box (one is a scooter) which is a bit of a bonus! 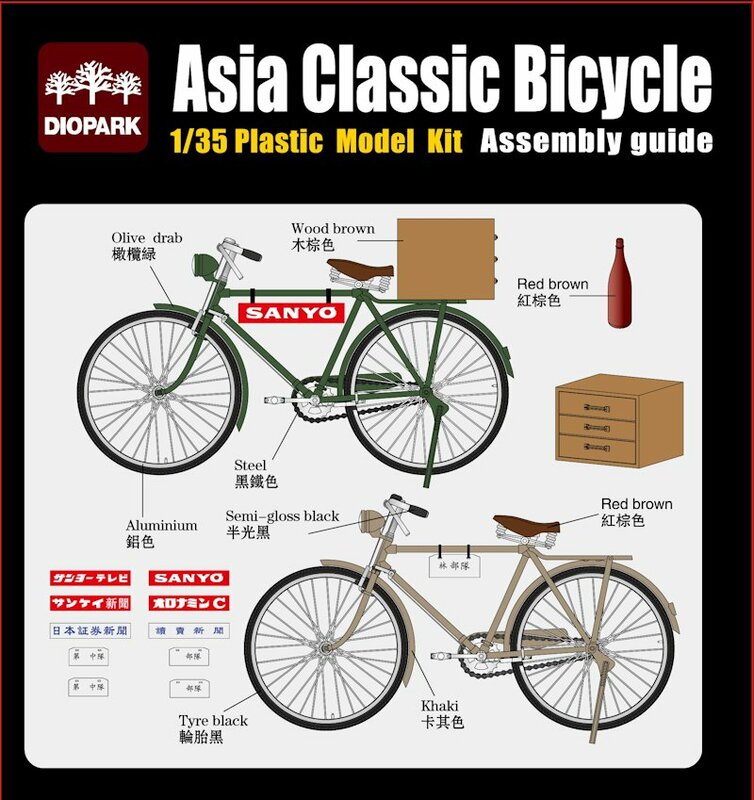 Although this company doesn’t have an official website that we can see you can get Diopark diorama accessories from many (mostly Asian) hobby suppliers.